At first, people use large dictionaries to find the meaning of a word or sentence. 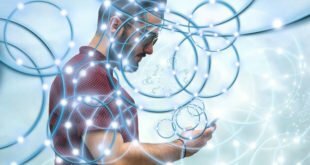 But nowadays, it is easy to find the meaning of any word of a sentence with the help of your smartphone and dictionary apps. No matter where you are and what you know about a specific language. 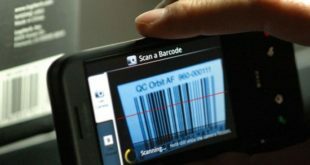 You can now be your own boss with the help of Free Dictionary Apps for Android. Here I’m going to share some Best and Free Dictionary Apps for Android. Just choose any one from this list and install on your Android phone or tablet. 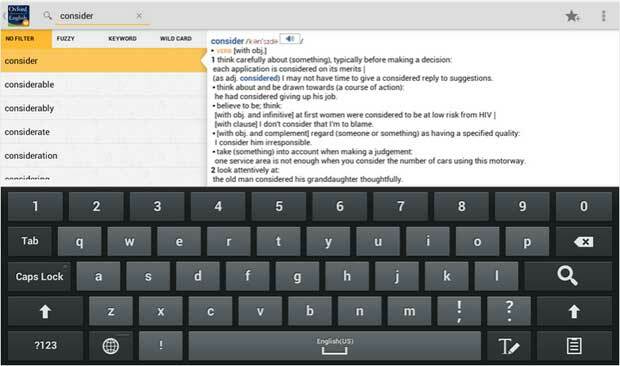 The Dictionary.com is one of the most popular and top-downloaded Free Dictionary App for Android where you will find more than 2,000,000 definitions and synonyms. You can use this app in offline and browse words to find meaning and synonyms. There is a premium version of this dictionary app available with more functions and features. 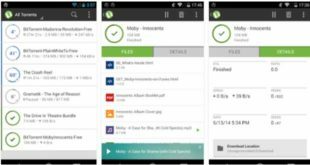 The Dictionary – Merriam-Webster is one of the Best Dictionary App for Android, which comes with several functions and features. 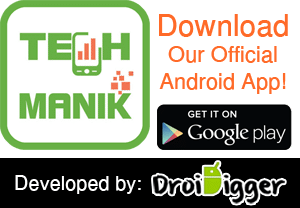 This dictionary app comes with voice search, synonyms, antonyms, word of the day, an example of various types’ sentences and much more features. 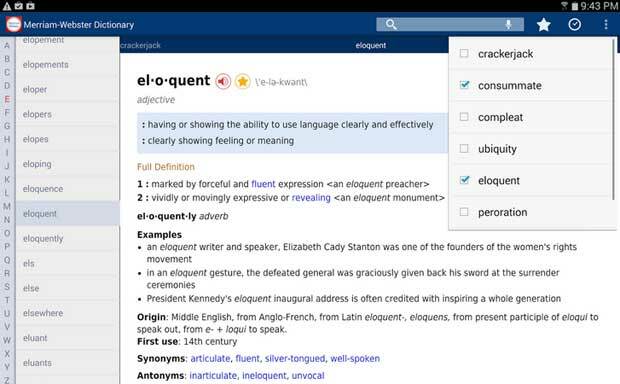 The Oxford Dictionary of English is a premium dictionary app for Android, but you can use their trial version for free. The Oxford is another leading dictionary which comes with lots of features. This dictionary comes with more than 350,000 updated vocabularies, thousands of example sentences and other features. You can easily improve your English language skill with the help of this app. The Dictionary – WordWeb is another Free Dictionary App for Android Phones and Tablets which comes with American, British, Australian and International English. This is an offline dictionary so that you can use this anywhere without an internet connection. The WordWeb Dictionary comes with more than 285,000 words and phrases. 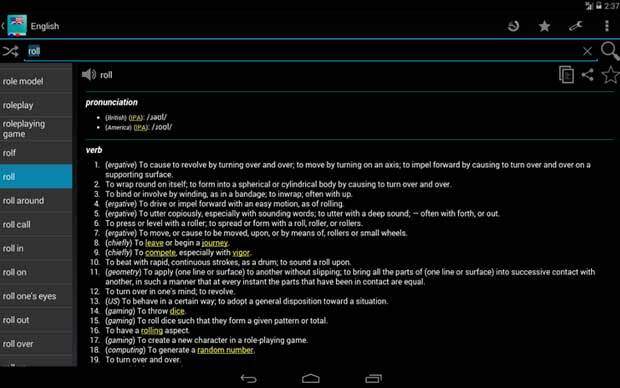 The English Dictionary is another dictionary app for Android, which also you can use in offline. This dictionary comes with 182000 definitions and an enormous amount of inflected forms. All definitions of this dictionary based on English Wiktionary. 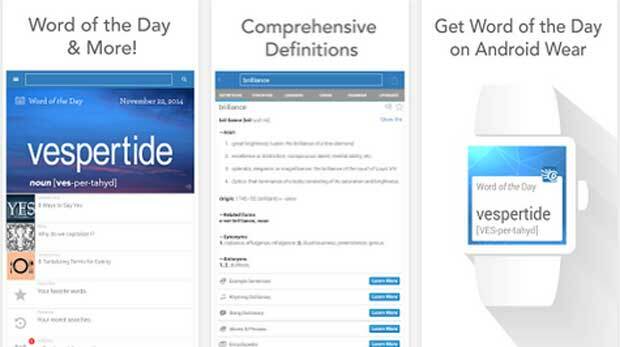 This is a lightweight app comes with a user-friendly interface, so newbie to advanced users can use this dictionary.